eXert PMS is a smart web based solution that allows for data to be stored centrally. The benefit is a more feature rich asset management software solution that enables a user greater control and access to the system, regardless of location or device. More importantly, eXert PMS centralized data entry and single property database means all contact and property information is automatically stored and synchronized for use across all PMS business modules, subject to appropriate access rights. With PMS you can focus on managing your rent roll and marketing your property management expertise while PMS takes care administration property management. 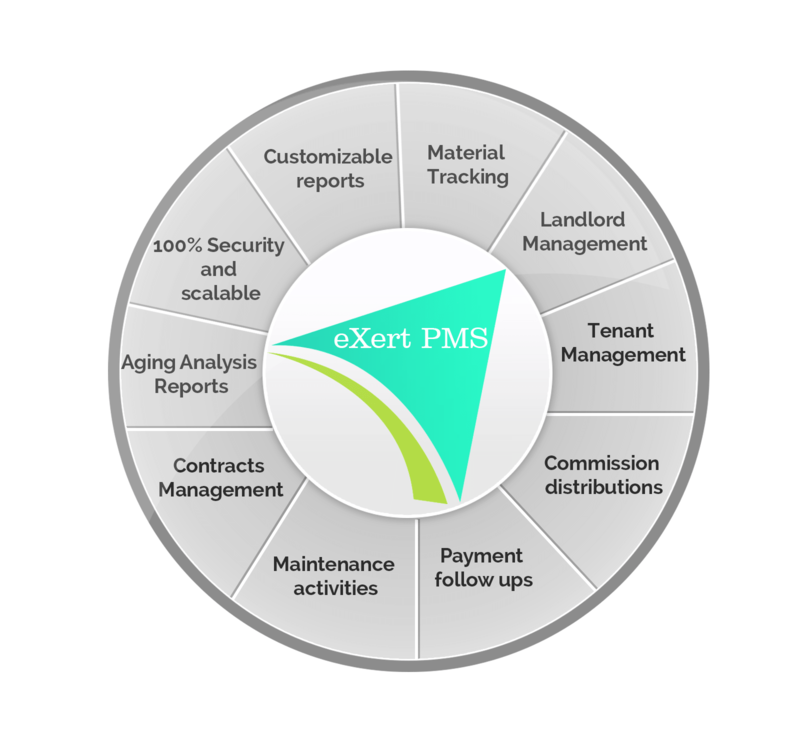 eXert PMS Is an in depth scaling of property management and is an application for coordinating the different procedures to compliment the standard business practices in terms of reporting and data segregation. How would you like a property management system designed for the needs of a multiple office network that also provides secure remote access from any location, the buzz word is eXert PMS. eXert PMS is a domain specific asset management software solution catering to the special needs of the property management sector. eXert PMS Classifies the ecosystem of business model in to sub-divisions, regions, locations and branches. 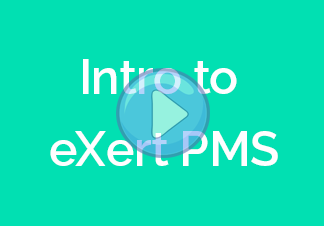 eXert PMS is an asset management software that integrates with financial transactions. eXert PMS analyses current and historical transactions and generates reports to be used for generating future business. Transparency in the operations enables a clarity of vision. Contains multiple departments like Lease Accounting, Rent Accounting, Occupancy, Operational Cost, Facilities, Receipts. Provides best industry practices of integration.